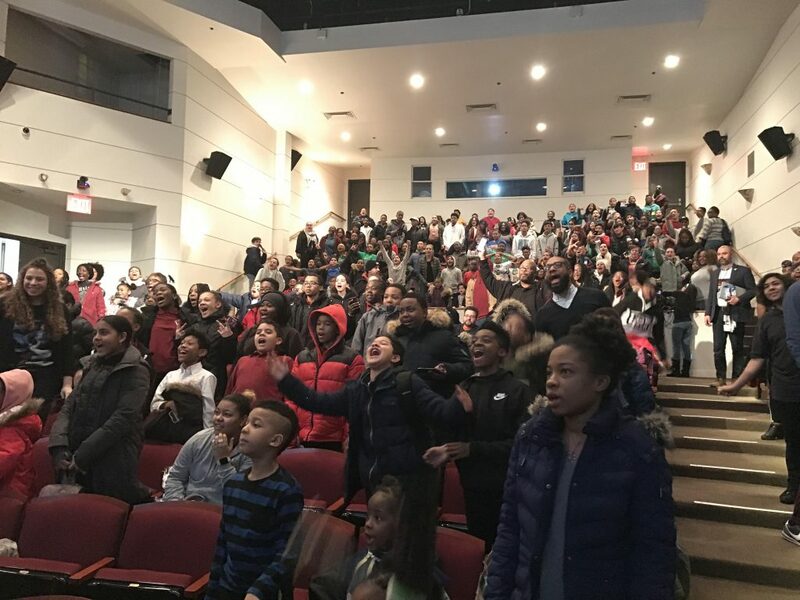 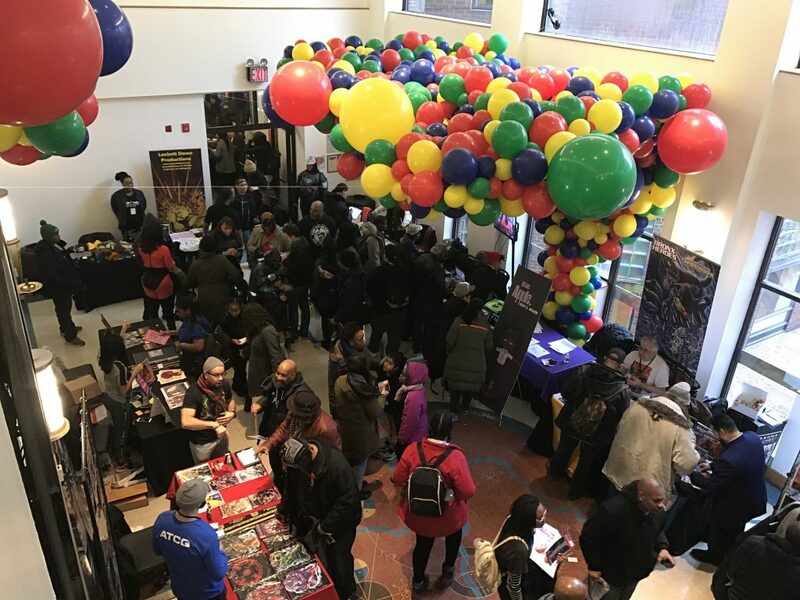 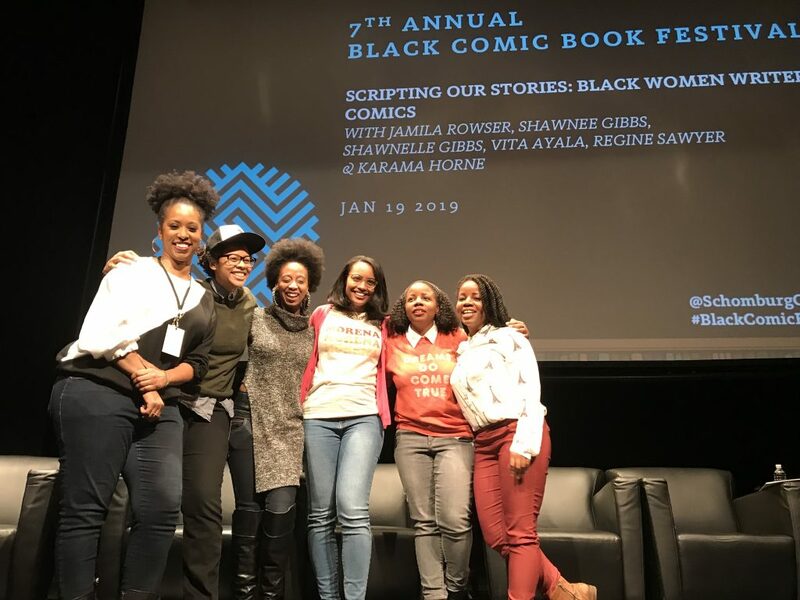 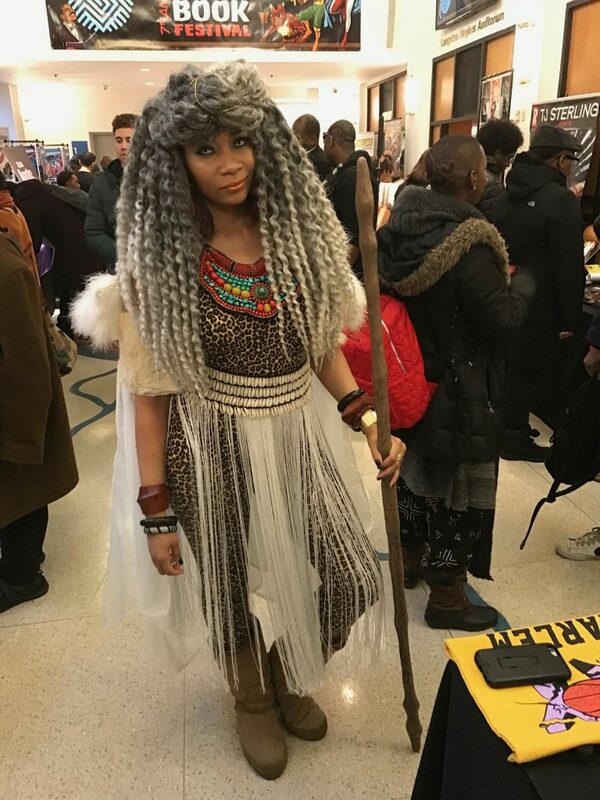 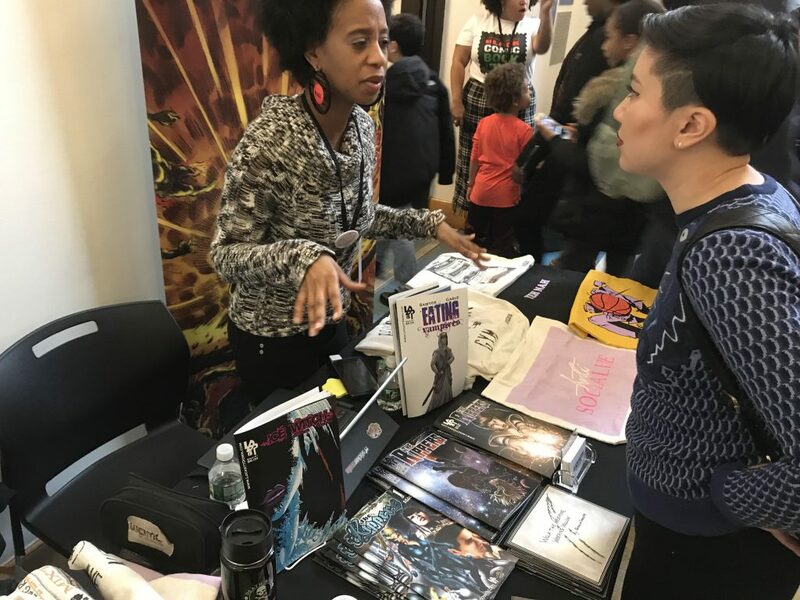 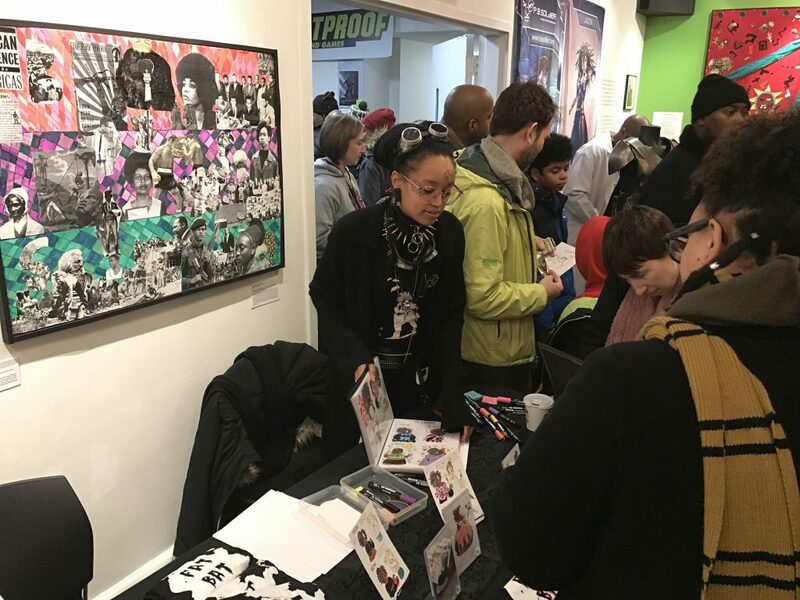 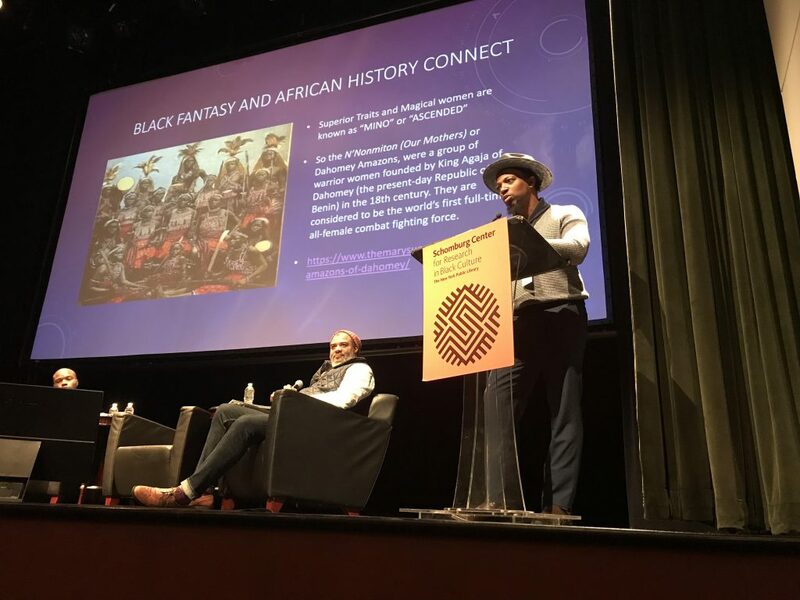 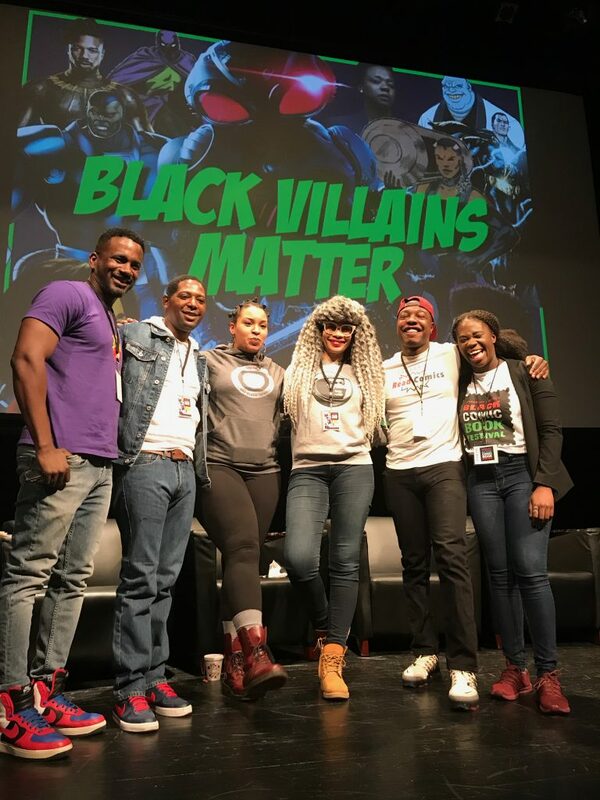 On January 18-19, 2019 the Schomburg Center in Harlem NY hosted the 7th Annual Black Comic Book Festival. 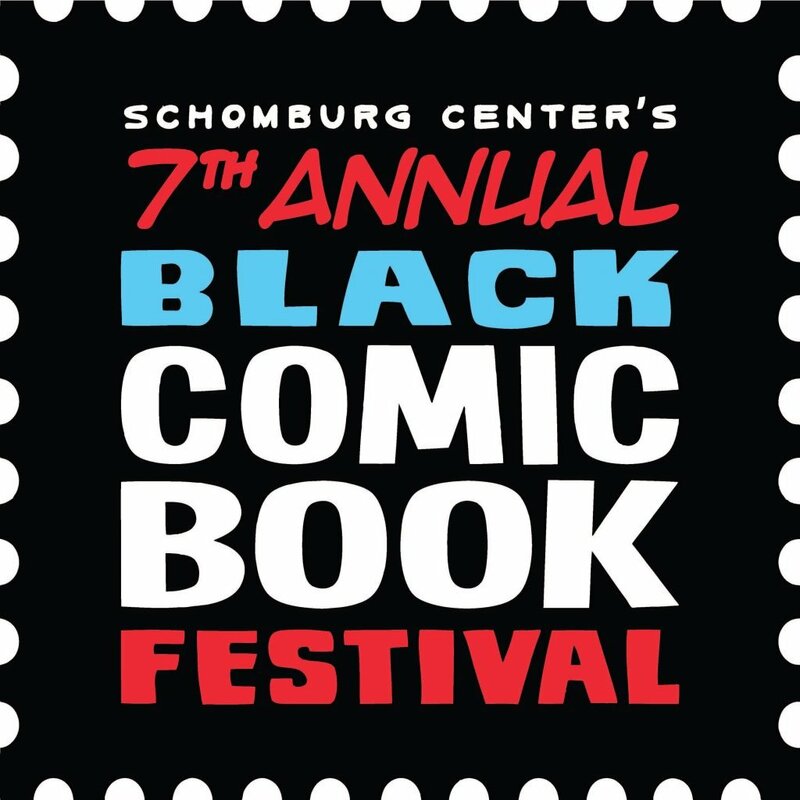 The event was an awesome celebration of the Black Comix experience. 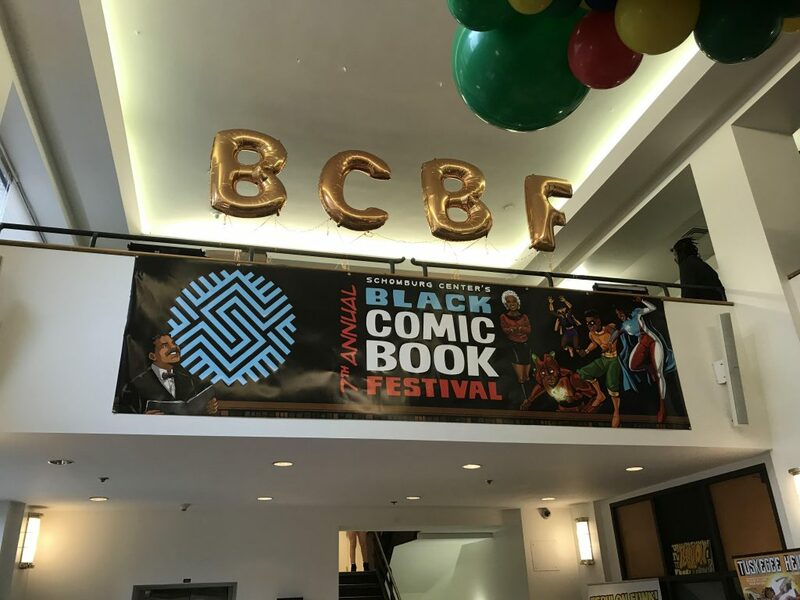 Check out some of our pics from the event courtesy of BlackSci-Fi.com correspondent George Carmona III.